Our Lash Lift is designed to create the illusion of longer thicker lashes without the need for extensions. The lash lift treatment lifts your natural lashes at the root, creating the appearance of longer lashes. A complimentary tint is then applied to your lashes to make them look longer and fuller. 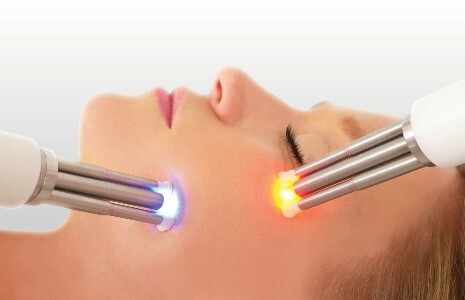 The treatment can last up to six weeks & results are immediate! A patch test is required 48 hours prior to treatment.